Hair loss prevention is very much easier that you think. Many people frown about all those recommendations on hair treatments, special dietary plans and all the stuffs they need to do to avoid hair loss. You can ignore all these complicated ideas for now and to start things off, all you need is just a little review in your daily routine and a few easy steps are all it takes to start preventing hair loss. There are just too many things that you can do to prevent hair loss. It seems there are probably hundreds if not thousands of hair loss prevention tips and techniques on the internet. From herbal remedies to what sort of foods take, the simplest way to begin is to do some minor adjustments to your daily lifestyle. First things first, there are many sorts of hair loss conditions that cannot be prevented and you will need to seek professional medical opinion. These include some the following scenarios below. 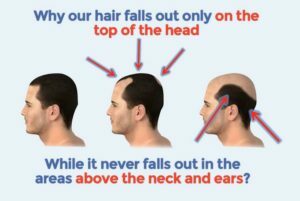 Besides that, bear in mind that it’s common for you to lose 50-100 hairs a day due to your normal hair growth cycle so no matter what you do, you cannot totally stop hair loss. Losing hair is part and parcel of life and everyone gradually lose more hair over time. Nevertheless, there are many things that you do or don’t do that can increase the pace of hair loss. 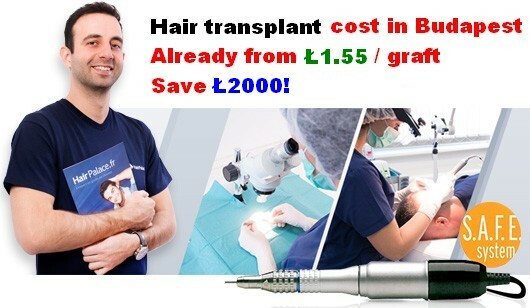 Mind you: latest FUE hair transplant surgery allows you to save up 60-70% on your local hair implant costs. If you are a typical hardworking guy or girl that has such preoccupied lives, don’t worry because these minor chances are small enough to affect your daily routine. 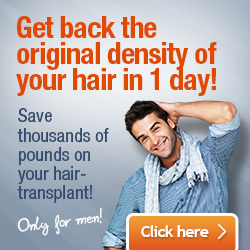 Here follows some articles on what you can do to avoid major hair loss and hair transplantation. Stress and hair loss – deal with it!